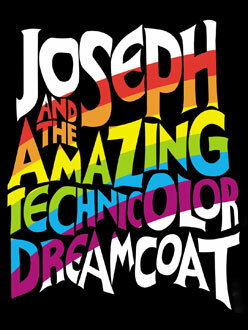 Congratulations to 20 of our pupils who were chosen to sing in the children’s choir in the professional production of Joseph in April 2013. 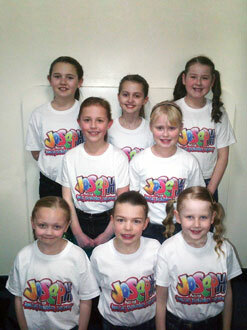 The show was in the middle of a UK Tour and came to the Derby Assembly Rooms during the Easter holidays. 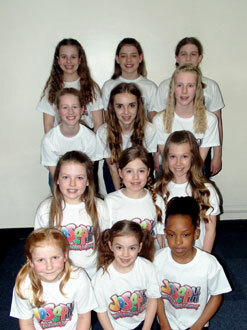 It was fantastic to have so many of our girls in a professional show, well done to Ashleigh, Lily, T’yanna, Hannah, Kyra, Evie, Sophie, Olivia, Eleanor, Mia, Elena, Annabelle, Jessica, Lilly, Emily-May, Charlotte, Hannah, Dani, Lucy and Abbie.